If you’re looking for the best wholesale flooring to transform your bathroom, kitchen, or living space, consider visiting the ProSource® of Naperville showroom in Chicago. We offer a wide assortment of flooring options, including carpet, hardwood, laminate, tile, and vinyl to fulfill your customer’s flooring needs. Our friendly, professional staff and expert account managers will help you and your customer find the perfect flooring for their project. If you’re searching for to purchase manufactured carpet brands like Mohawk, Dixie, Fabrica, Shaw, and more, we can help. 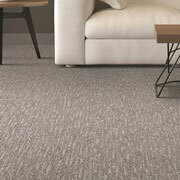 You will find comfortable, durable carpet flooring options at our Naperville showroom for your customers. Our assortment of designs, styles, colors, and textures will surprise you. 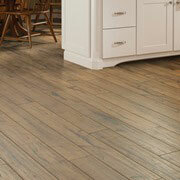 Adding hardwood flooring to any room in the home will enhance the space. The various styles, designs, and types of wood we offer will provide you and your customer with an assortment of options to choose from. Need help? Ask one of our friendly ProSource professionals. If you want to replicate tile, wood, or stone but don’t want to pay the extra cost, consider using laminate flooring for your project. 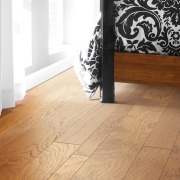 The versatility of laminate offers a beautiful cost-effective flooring alternative to more expensive options while adding to the general decor of the room. 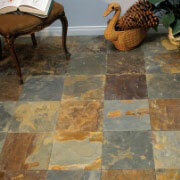 Another versatile flooring option, tile is an elegant choice to use for your flooring project. Tile flooring comes in different sizes, colors, styles, and designs, which means you and your customer can find the perfect product at our Naperville showroom. Whether you’re looking for a residential or commercial solution, vinyl provides a versatile and stunning flooring alternative. 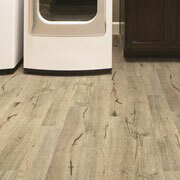 ProSource of Naperville provides you with an assortment of choices, including engineered vinyl plank, luxury vinyl tile (LVT), luxury vinyl plank (VPT), and much more.